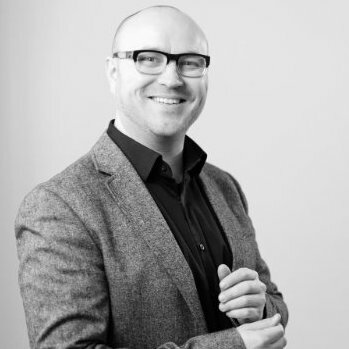 John is an executive with over 15 years of management and consulting experience in Information Management including Digital Asset Management (DAM), Metadata and Taxonomy design, Content strategy, Information Governance, Rights Management, Records Management, Social Media marketing and Brand strategy. 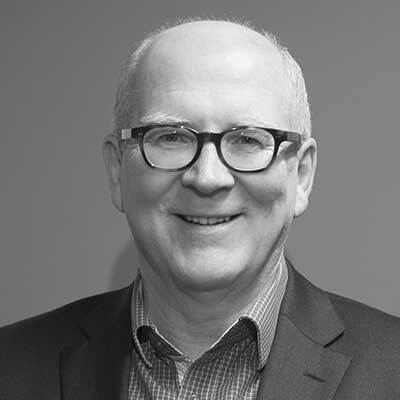 John has provided strategic direction and consulting for a variety of Fortune 500 clients from Consumer Packaged Goods (CPG), Broadcast, Media & Entertainment, and the Pharmaceutical industry. 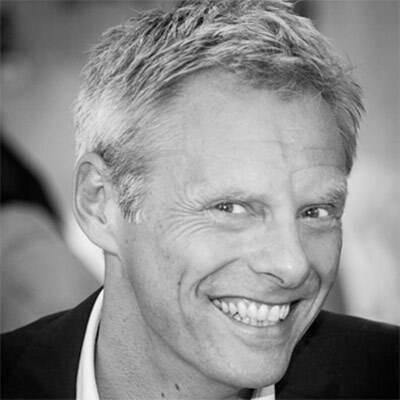 Jesper is CEO and DAM expert since 20 years at Attention Solutions, one of the leading digital asset management solution providers in Denmark and he has worked with Canto Cumulus, Adobe DPS, Woodwing and Elvis for years. With its own developers Attention ensures the best results in any DAM project. 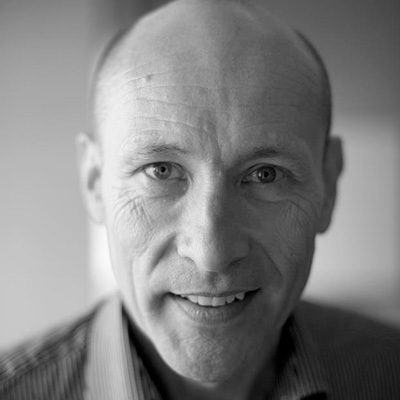 Christer Lorichs has worked as a DAM specialist and consultant in the Scandinavian market, implementing solutions based on Cumulus, for over 15 years. 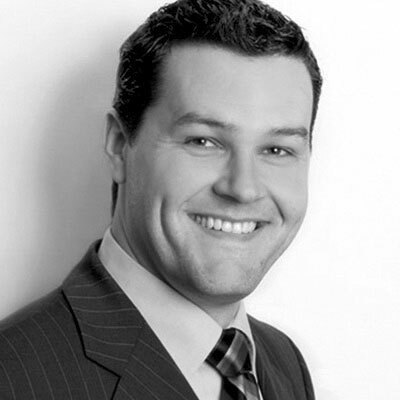 Peter is a seasoned business and technology professional with over 15 years’ experience in software, internet, telecom and mobile space. 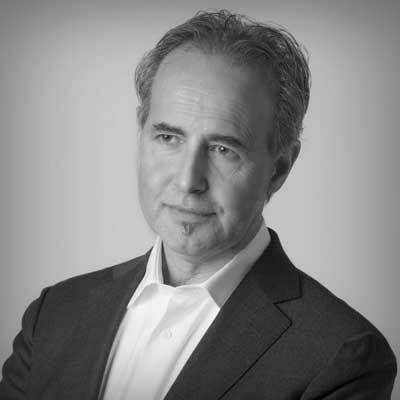 He has a wide expertise in digital asset management, product management/marketing, planning, developing and commercializing products and services with an eye on understanding the key consumer needs and behaviors. Yritysmaailmassa maineikkaat ja kuuluisat pyyhkivät pöytää taitavilla ja tuntemattomilla. Maine on epäreilu kilpailuetu, joka tuntuu häviäjästä todella pahalta. Maineensa ja kuuluisuutensa ansainneen ja tuntemattomaksi kääpiötähdeksi jääneen välinen ero on siinä, että maineikkaat ja kuuluisat ovat tehneet tekoja joita tuntemattomat salaa kadehtivat. Esityksessään Sami Paassola avaa konkreettisella tavalla minkälaisista teoista maine ja kuuluisuus rakentuu. 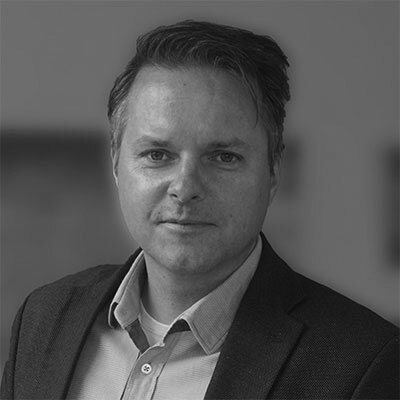 Tomas Westerholm has been recognized for showing dedication, leadership and excellence in architectural visualization services and software development and for being a pioneering expert in the transformation of how architectural designs get translated into visual interpretations. He progressed naturally in the field after starting his own business and turning new technical applications into business opportunities. 3D Render Oy has been producing 3D content, services and applications for design firms for an extensive period of time, almost for 20 years by now. Martin has been in software and solution sales for Enterprise Web Content Management and Document Management Systems since 1994. 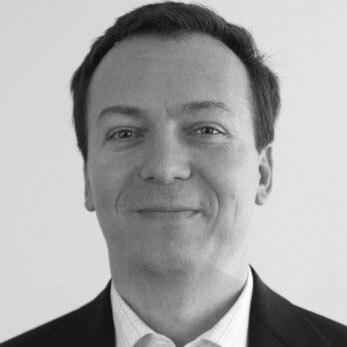 Heading the Partner Management team for CoreMedia EMEA, he takes care of partner development, training and helping partners to expand their CoreMedia project pipelines. Focusing on large brands, media and eCommerce customers in EMEA he’s interested in partners, that are able to deliver large scale technical projects, modern UX and design and are able to provide hosting services for enterprise customers. Kay Puffer has been working as consultant and lecturer in the IT service and software industry for over 15 years. After his studies of computer science he put his focus on consultation for PIM-supported print publishing. At WERK II he makes use of his knowledge about the different PIM and print solutions to accompany and consult clients in their efforts to implement priint:suite projects. 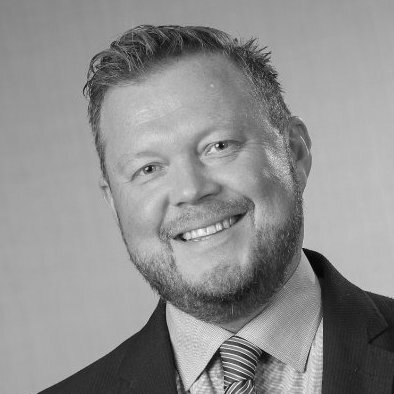 Patrik has been helping businesses in information management and data-driven marketing operations since 2005. 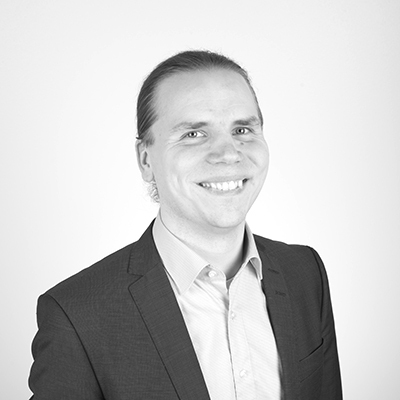 Patrik is the CEO and consultant in Canter, one of the leading Product Information Management solution providers in Finland. With its own platform, Adeona PIM, Canter is specialized in complex B2B and high volume product marketing scenarios where performance, connectivity and agility are a must. Since 2003, 2imagine delivers solutions designed to optimize marketing processes and collaborate on Adobe InDesign documents, integrated with leading DAM systems. 2imagine has been a pioneer in developing an online WYSIWYG editor for Adobe InDesign and Illustrator documents. 2imagine has implemented solutions for international brand owners, publishers and retail organisations, integrated with Canto Cumulus, Woodwing Elvis and many other systems. 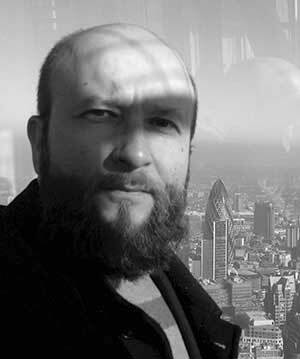 Jos has over 25 years experience in graphical industry, brand management and DAM solutions. 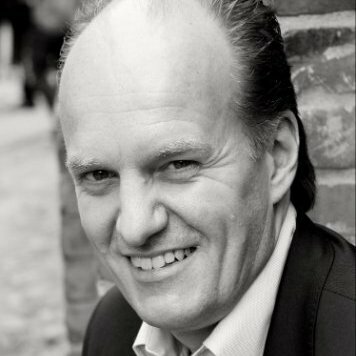 Rolf is a DAM Consult and CEO and has hosted various DAM-seminars. Graduated from Hanken School of Economics he has 35 years experience in various fields of marketing communication from brand strategies, marketing of services, telecommunication, graphic arts industry to information technology, SaaS and Digital Asset Management. Communication Pro has implemented and consulted more than 200 DAM-solutions in Finland over the years.